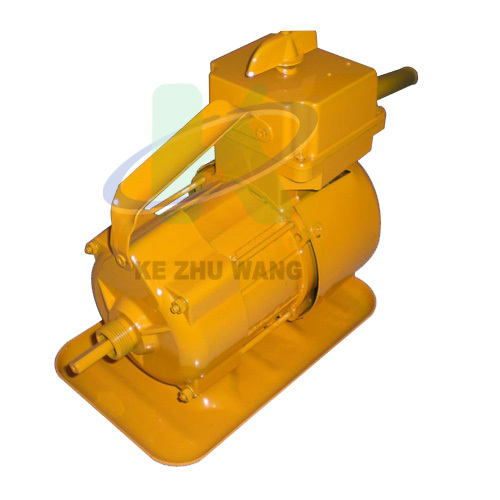 Ningbo Yinzhou Zhenxing Construction Machinery Factory is located in Yinzhou District, Ningbo City, Zhejiang Province. Enjoying the geographic advantages, it is easily accessible. 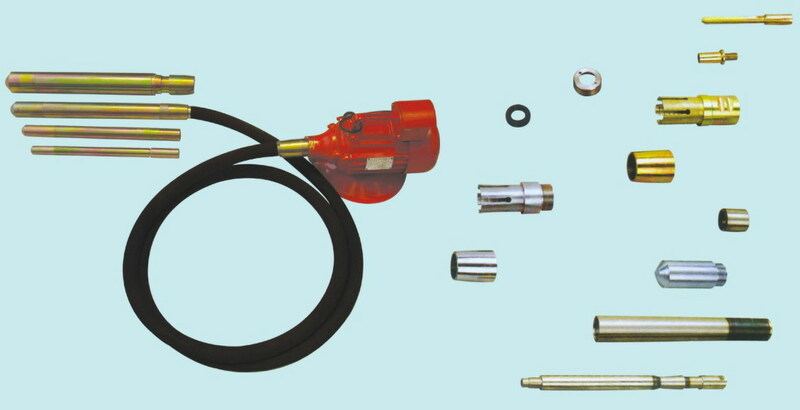 The factory is specialized in producing series of vibrating spears and components, concrete vibrators, motors and shapes cutters in all types. Deep vibrators are electrical with flexible shaft. Export to Russia, Ukraine...Ect.